We guide qualified health practitioners on a learning journey to clinical mastery that builds on their core knowledge, helping them recognize and honor the body’s natural order of healing. 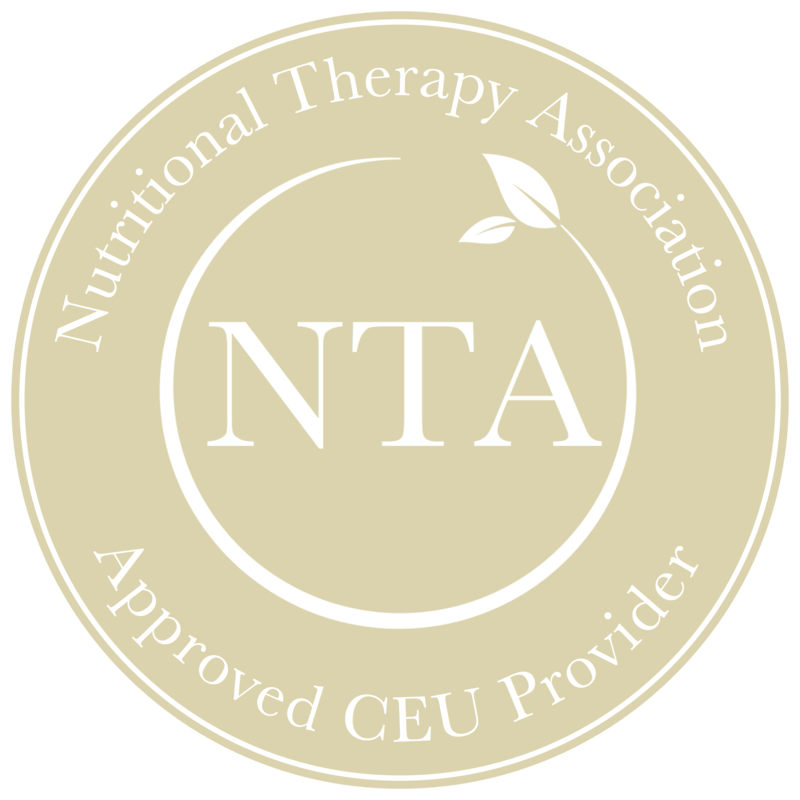 Our mission is to provide courses that are challenging, engaging and enlightening – bridging a multitude of functional nutrition approaches and elevating your ability to solve the most challenging client symptom presentations. Through Restorative Wellness Solutions programs, you’ll learn how to identify blocking factors and imbalances that prevent healing and leverage new tools and ways of thinking in order to give a client’s body exactly what it needs to achieve true healing. All practitioners begin with Level 1, Mastering the Art and Science of Gastrointestinal Healing. 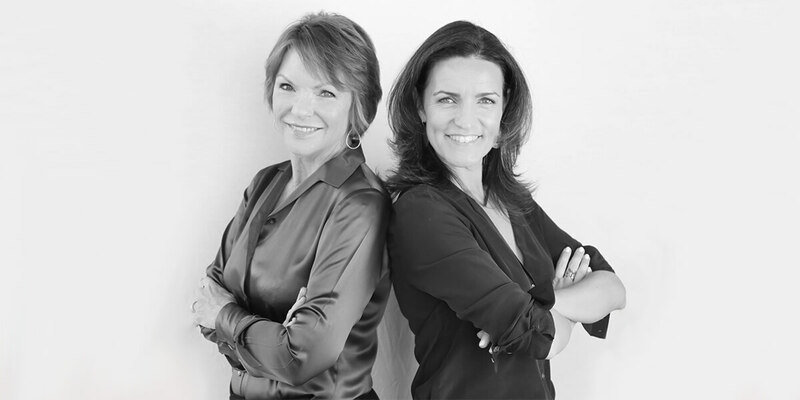 Restorative Wellness Solutions was founded by Anne Fischer Silva, RWS NTP, and Margaret Floyd Barry, RWS NTP CGP. Anne’s vision is to ultimately change the prevailing paradigm of what constitutes health and how that is achieved. Anne was an integral part of developing a successful holistic practice model before entering private practice. 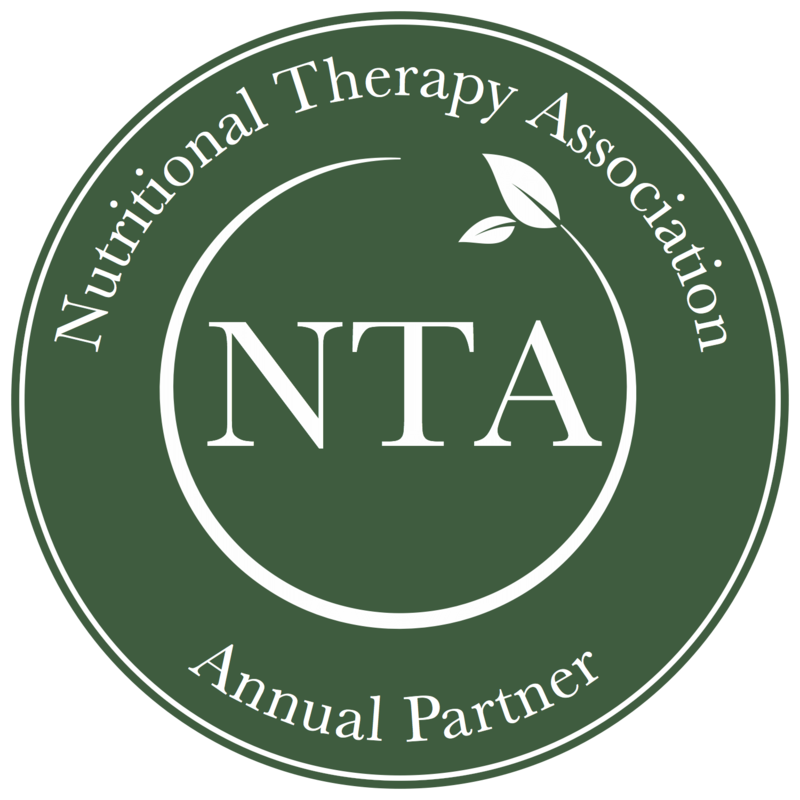 She helped develop the curriculum for Nutritional Therapy Association and was a lead instructor with NTA for 8 years. She lectures nationally on a variety of health topics. 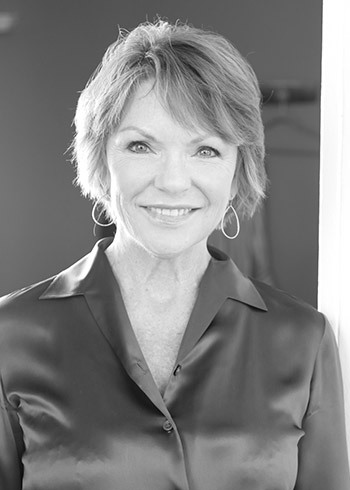 Anne is the owner of “A New Leaf Nutrition,” a successful private practice located in Sonoma County, California. Over the last fourteen years, she has taught nutrition courses in Washington, Hawaii, and California, hosted “Health-Wise” (a weekly radio show), and written articles for several well-known health publications. Anne focuses on educating her clients about the importance of nutrient-dense foods and balancing biochemistry. She utilizes a variety of testing techniques and healing methods to restore optimal health. 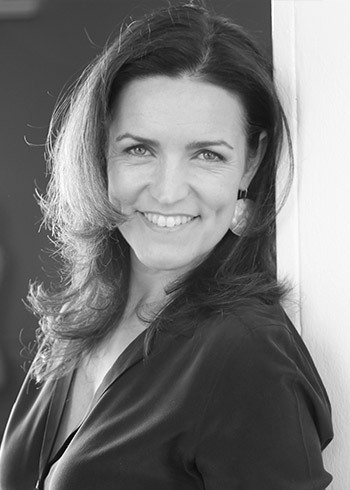 Anne received her certification in functional nutrition from Advanced Integrated Medical Institute in Washington, DC in 2000 and she is a Restorative Wellness Specialist and Nutritional Therapy Practitioner. Anne is passionate about teaching, cooking nutrient dense foods, her family, and connection around the table. She is excited to share her successful practice model with other practitioners. Margaret is a functional nutritionist, writer, and real food advocate. She’s been on the pursuit of the ideal, most nutritious and delicious way of eating for the better part of her adult life. She has a thriving private practice based out of Portland, Oregon, through which she supports her clients to achieve true health and vitality through diet and lifestyle changes. Margaret believes firmly in the power of real, whole nutrient-dense foods and the body’s ability to use them as core to all aspects of health and wellness. She works with a variety of different tools to understand the imbalances in the body, and uses dietary changes and supplementation to help bring the body back into balance, which is where true healing occurs. Margaret is a Nutritional Therapy Practitioner (NTP), a Certified Restorative Wellness Specialist, a Certified GAPS Practitioner, a Certified Healing Foods Specialist, and a Certified Gluten Practitioner. Margaret is the author of Eat Naked: Unprocessed, Unpolluted, and Undressed Eating for a Healthier, Sexier You and coauthor of its follow-up cookbook, The Naked Foods Cookbook. She currently writes at eatnakednow.com as well as several other health websites. Our instructor team is comprised of highly skilled practitioners who have mastered the Restorative Wellness Solutions methodology and implement it with exceptional results. Ellen has been actively working to educate and improve the public’s health for almost 20 years. Ellen received her Masters in Public Health from The George Washington University, and went on to run everything from tuberculosis prevention programs in Russia to dental health education programs along the Texas/Mexico border. She was also the founding Executive Director of the women’s health program at Stanford University. When Ellen became drawn to a more holistic model, she received her certifications as a Nutritional Therapy Consultant and a Restorative Wellness Specialist. 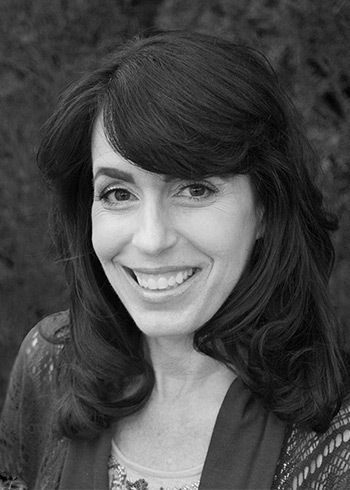 She is the owner of A Balanced Table Nutritional Therapy in San Jose, CA, her private functional nutrition practice. Ellen focuses on cutting through the confusion and nutrition “noise,” digging to the roots of clients’ dysfunction, and figuring out the best way for them to eat, drink, and thrive. She uses the RWS functional analysis tools daily, and is excited to share her passion for these methods. Ellen believes that only by focusing on root causes, combined with whole foods nutrition, can true wellness be achieved. Ellen is also a passionate animal lover who volunteers at a wildlife rescue facility, and can often be found smelling of skunk while covered in Mastiff drool.